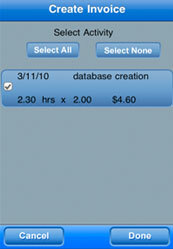 Application provides facility to track invoices. 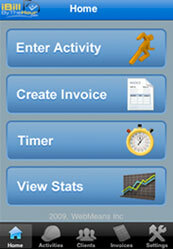 Application user can create hourly and fix rate invoices for their clients with activity. User can add or update clients, activity. 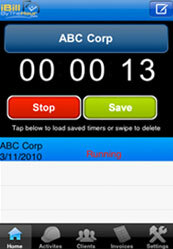 User can run timer for their activity. 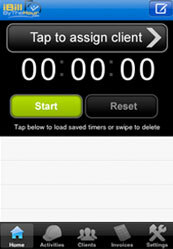 The timer also support background running. 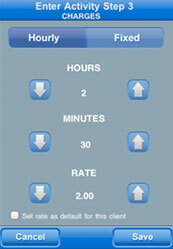 Means once timer started then if user close the application then also the timer will continue work on background. 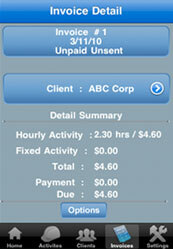 User can set the invoice via email with PDF attachment of invoice.